members dignity, choice, and recovery. Harrisonburg-Rockingham Community Services Board is a leading provider in mental health, substance abuse, and developmental services. 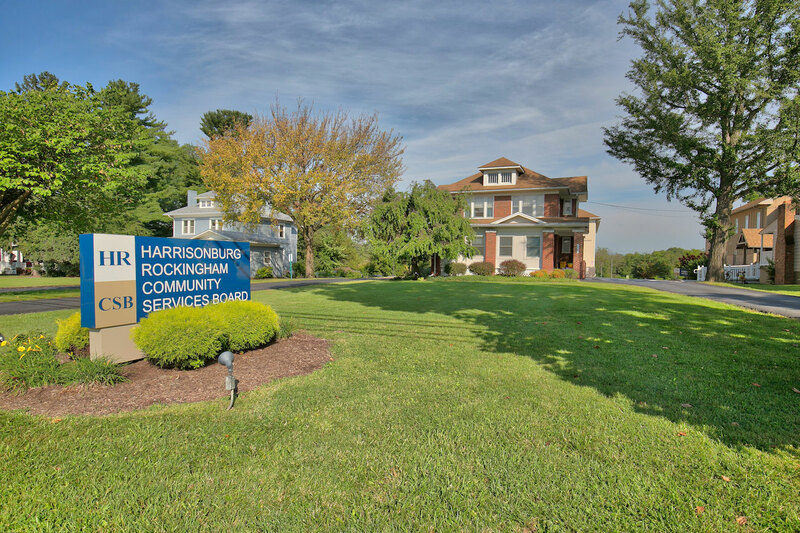 Harrisonburg-Rockingham Community Services Board is one of 40 community-based public providers of mental health, substance abuse, and developmental disability services throughout Virginia. Harrisonburg-Rockingham Community Services Board is a leading provider in mental health, substance abuse, and developmental services. We also have great employee benefits. Mental health emergency services available 24 hours a day, 7 days a week. Mental health crisis can affect any one of us. 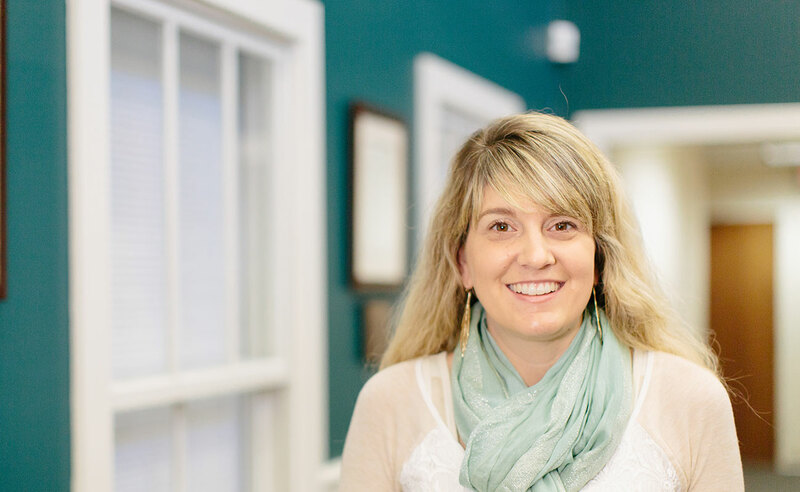 The HRCSB provides mental health emergency support around the clock every day of the year to anyone in the Harrisonburg City and Rockingham County community.